Carrie interviews America’s fastest 800m runner and 2016 Olympian Ajeé Wilson! 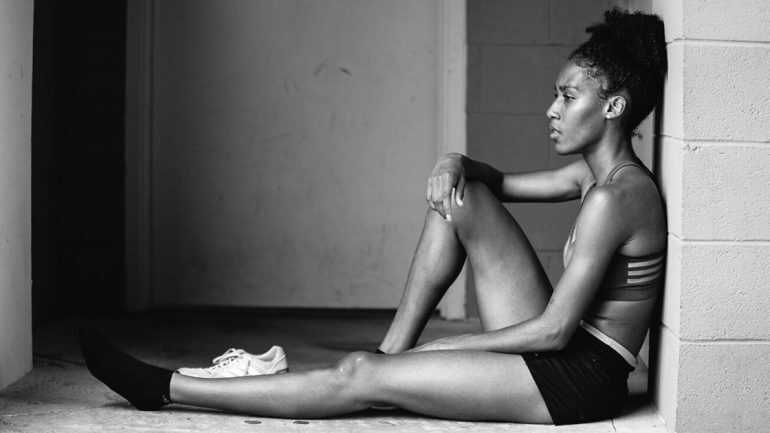 They discuss what it was like to go professional at such a young age, her mindset behind setting her American records, and how she never takes an ugly race pic. Ajeé Wilson is not only a 2016 Olympian but also America’s fastest 800 meter runner in the history of the sport. She holds the American Records for the 800 meters on the indoor track,1:58.60 , and the outdoor track,1:55.61. Ajeé grew up in New Jersey and attended Academy of Allied Health & Science in Neptune Township. She has a kinesiology major from Temple University and lives and trains in the Philadelphia area under coach Derek Thompson. Ajeé has her sights on the 2020 Olympic Games in Tokyo, Japan.